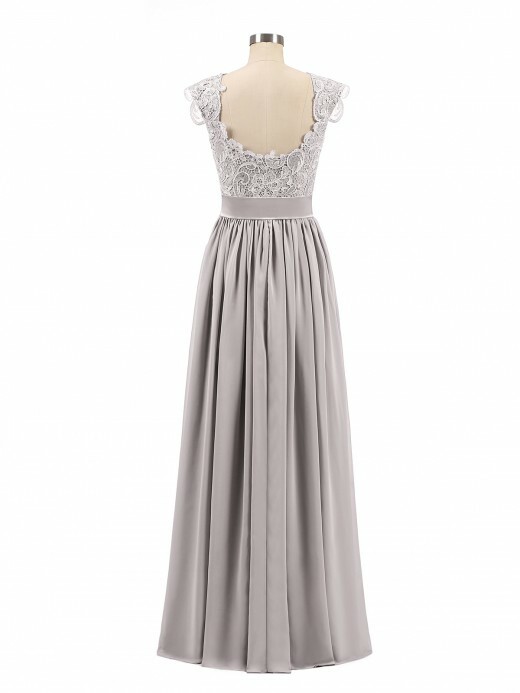 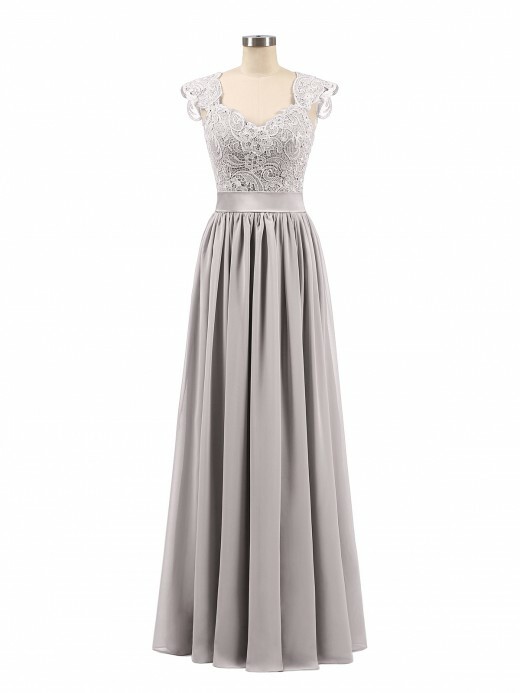 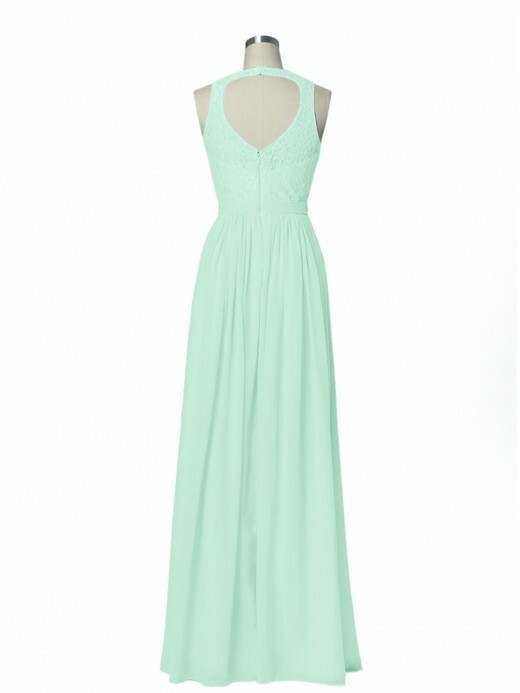 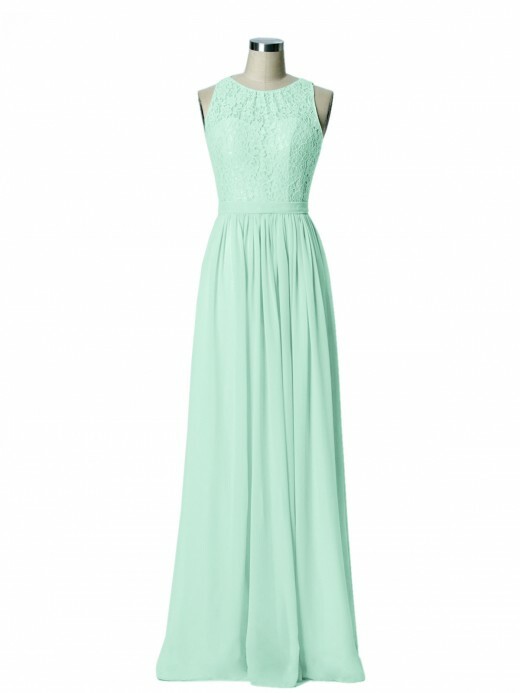 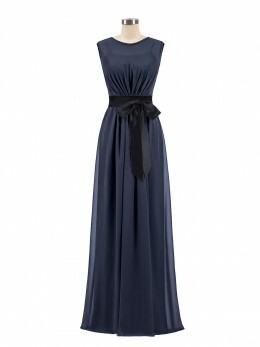 The lace bridesmaid dresses are always gorgeous and elegant, and suitable for the wedding. 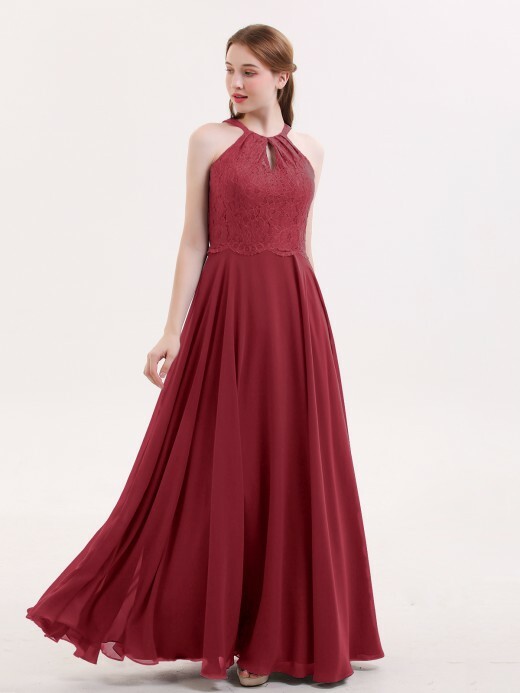 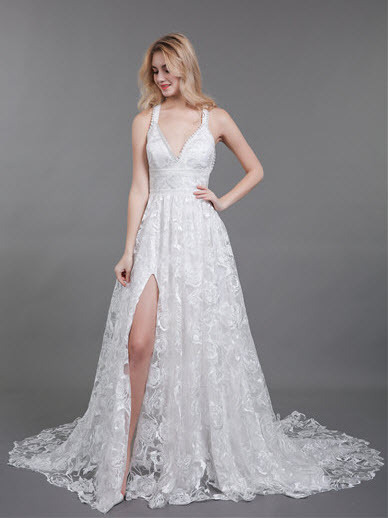 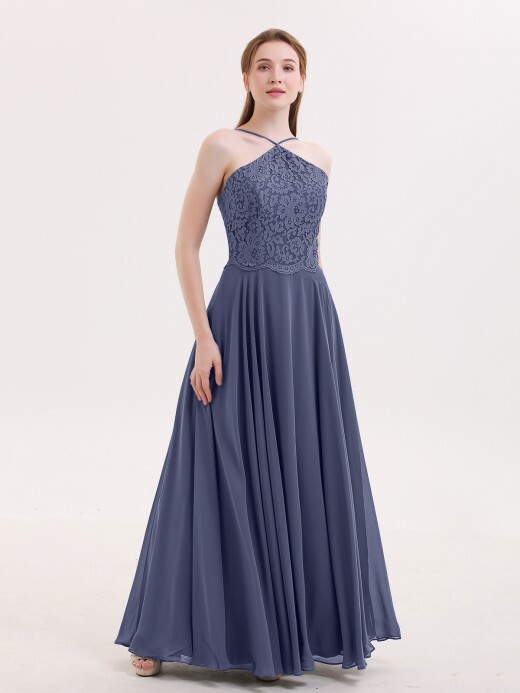 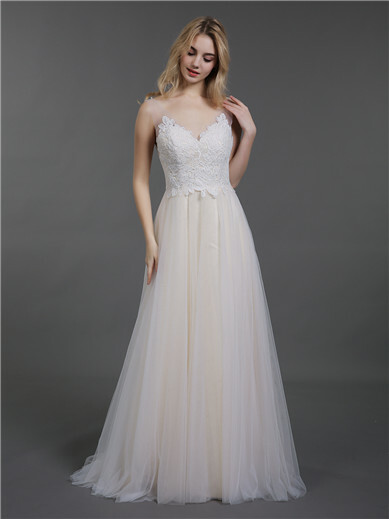 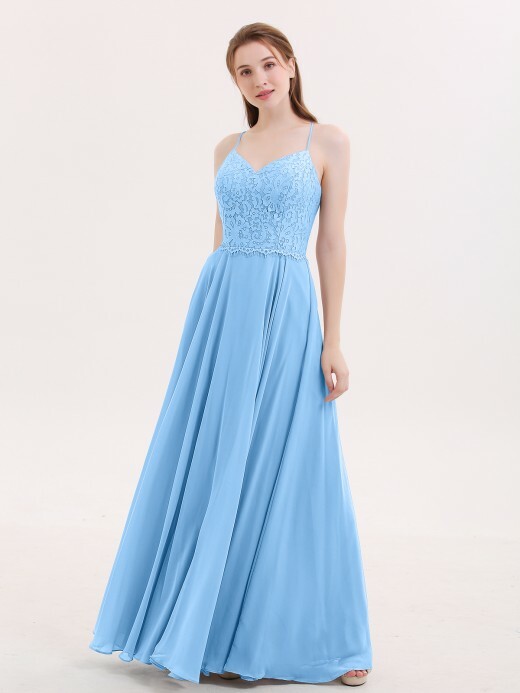 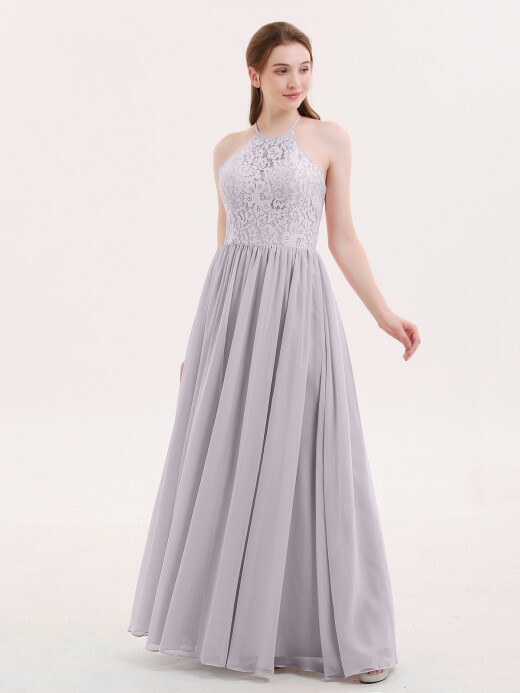 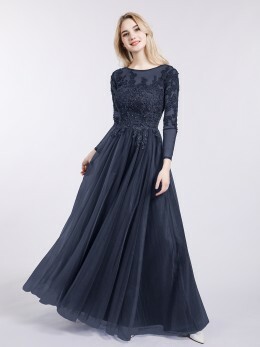 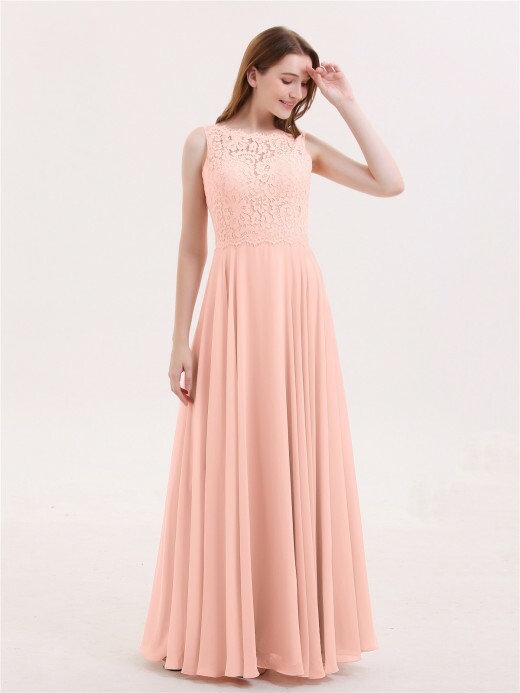 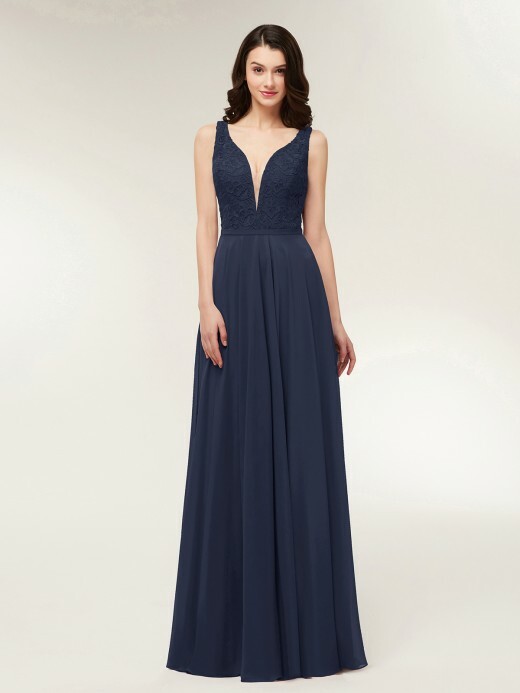 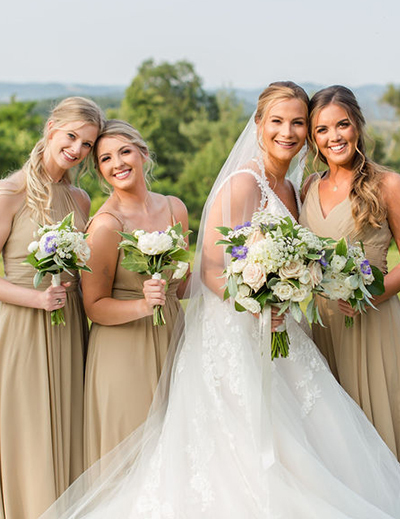 Compared with the traditional bridesmaid dresses, lace adds a touch of mystery to the bridesmaid gowns, make your friends look more tender and attractive. 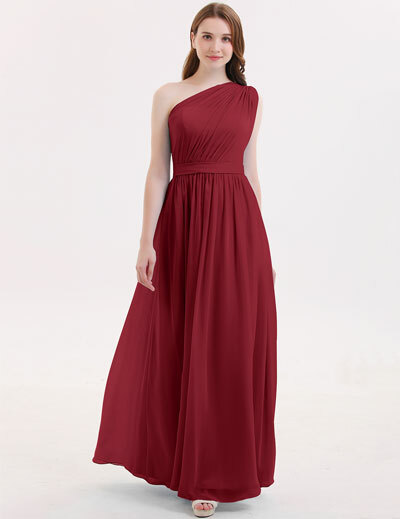 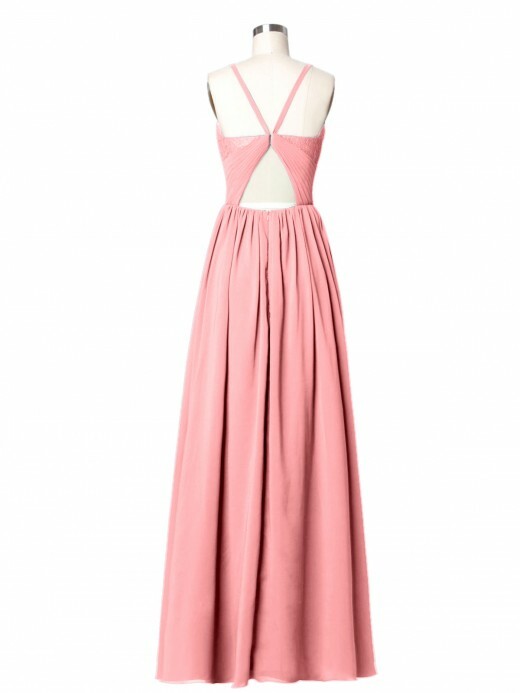 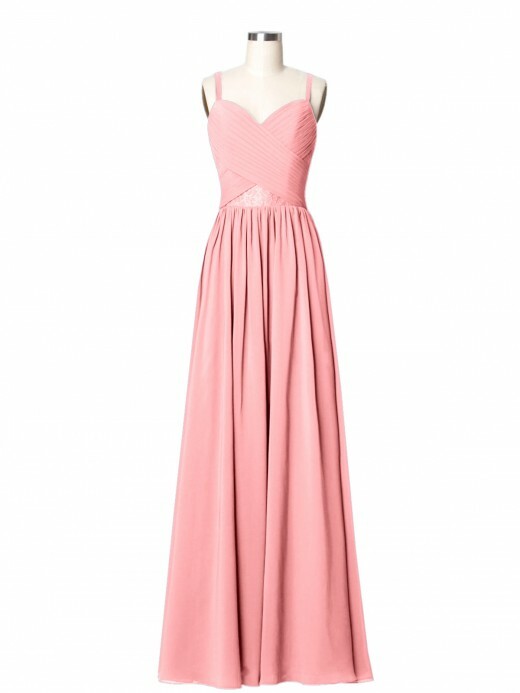 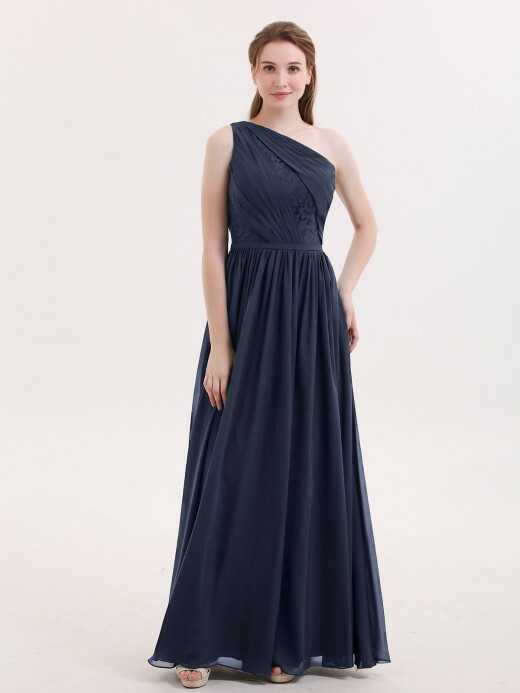 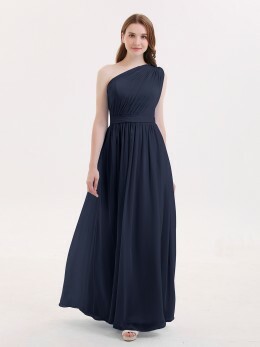 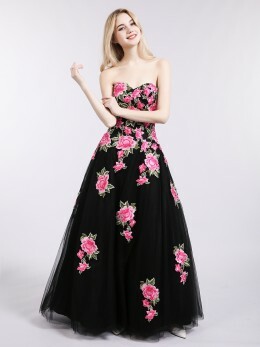 And at the same time this kind of bridesmaid gowns match the gorgeous wedding dresses well and will give you an unforgettable memory.